There have been 22 reported deaths associated with the abortion pill, and thousands of hospitalizations. If REMS is lifted, additional women may face serious complications due to a failure to properly detect gestational age or an ectopic pregnancy. 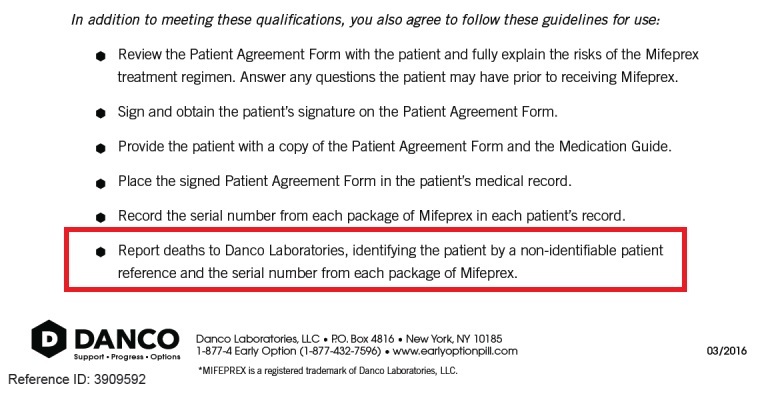 Under the current REMS agreement, prescribers must report deaths to Danco, which must then report to the FDA. But, if REMS is eliminated, those reports may also disappear. 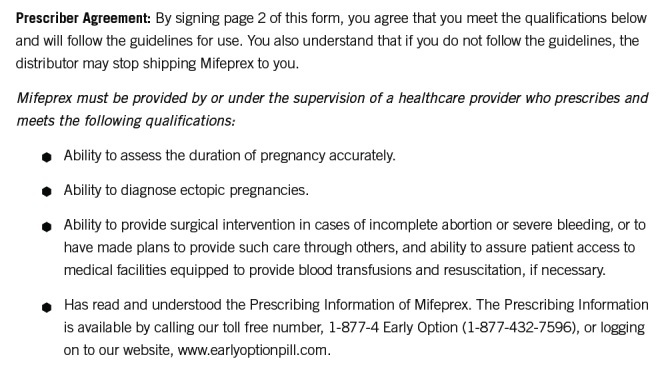 Despite the risks, abortion promoters are currently recruiting for a study in which women will obtain the abortion pill regimen from a pharmacy instead of in an abortion facility. 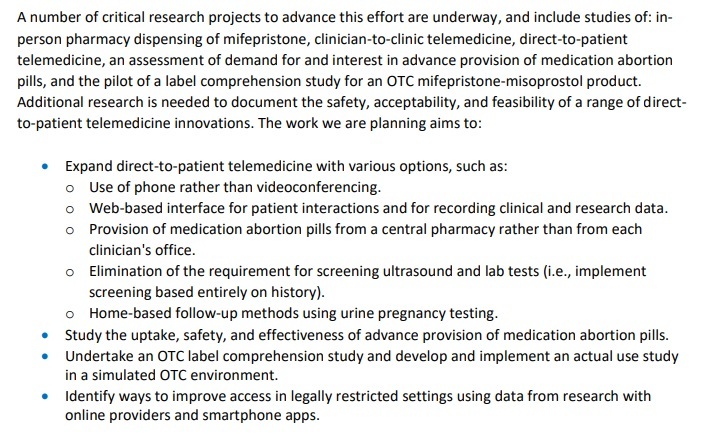 Gynuity is conducting these clinical trials for the “Feasibility of Medical Abortion by Direct-to-Consumer Telemedicine,” or “mail order” abortion pills at select locations, including Planned Parenthood. 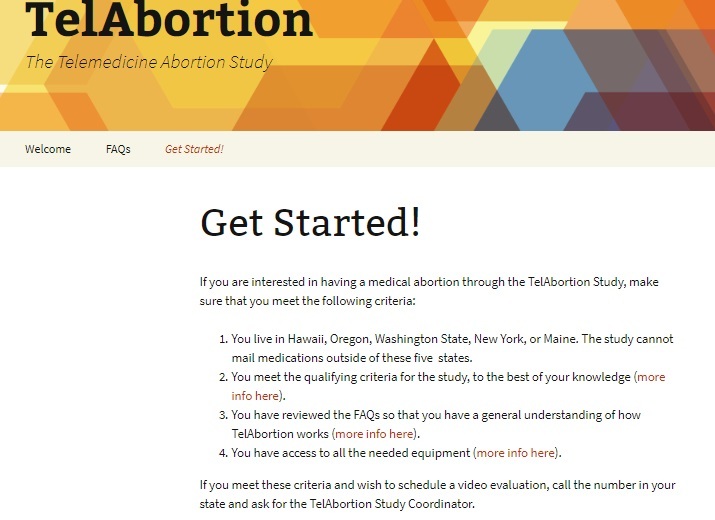 The website, TelAbortion, has even been created to recruit for this experiment. While pro-life groups are investigating ways to stop home use abortion, the abortion industry’s call to lift REMS is growing louder. Tara Health Foundation, an organization which recently pledged to fund the failed push for the abortion pill on college campuses in California, published a 92-page strategy on its website which includes the push for “home use” abortions along with the elimination of REMS. 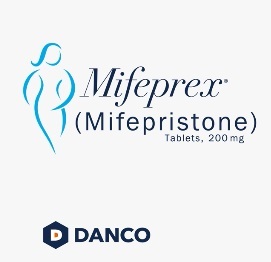 In 2017, the American Civil Liberties Union filed a lawsuit on behalf of a Hawaii doctor and several professional health care associations challenging the mifepristone REMS on constitutional and statutory grounds. Lifting the REMS could significantly expand access to medication abortion. In theory, anyone could access medication abortion in the absence of the REMS just like most other prescription drugs: by receiving a prescription from a provider and purchasing the medication from a pharmacy. The report indicates that the abortion industry has no plans to relinquish the profits medication abortion brings. 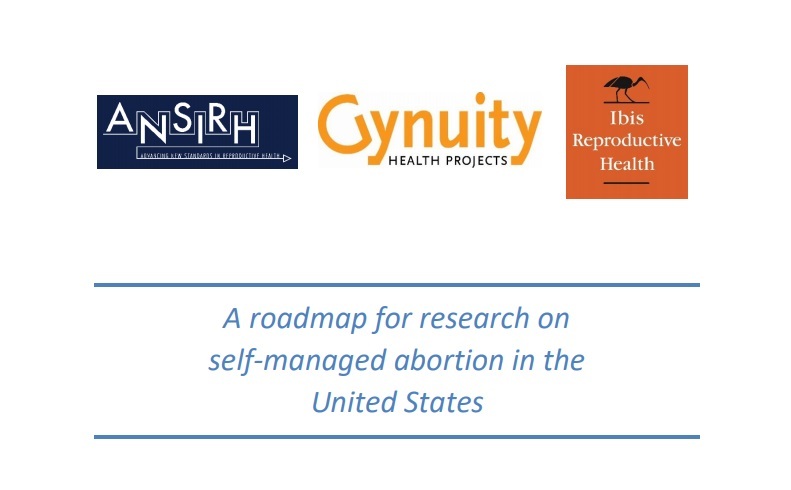 In response to these proposed abortion expansions, pro-life groups are working even harder to assist women who regret taking abortion pills through a network of more than 400 medical practitioners associated with Abortion Pill Rescue. They report that over 500 babies have been born following these life saving efforts.